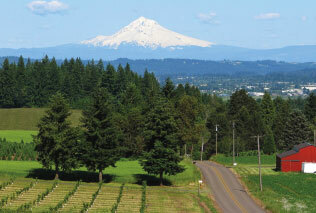 Located along Hwy 99 via Interstate 5 in Oregon’s picturesque Washington County. This rapidly growing city is part of the Willamette Valley known for its delectable Pinot Noirs and is surrounded by the Tualatin, Tigard and Chehalem Mountains. Approximately 19,000 people call Sherwood home and Washington County has 450,000 residents. This county’s communities serve as great places to raise families for those working in Portland as well as neighboring employment centers in the silicon forest that makes up the metro region. 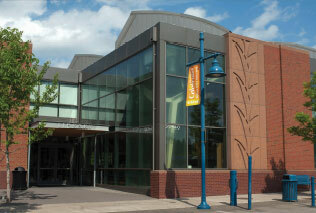 Sherwood is a community of relatively young, stable, up and coming families. 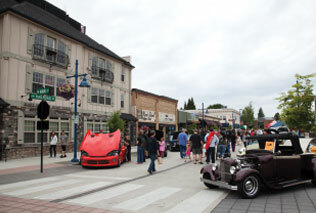 Over the last two decades Sherwood has been one of the fastest growing communities in the State.